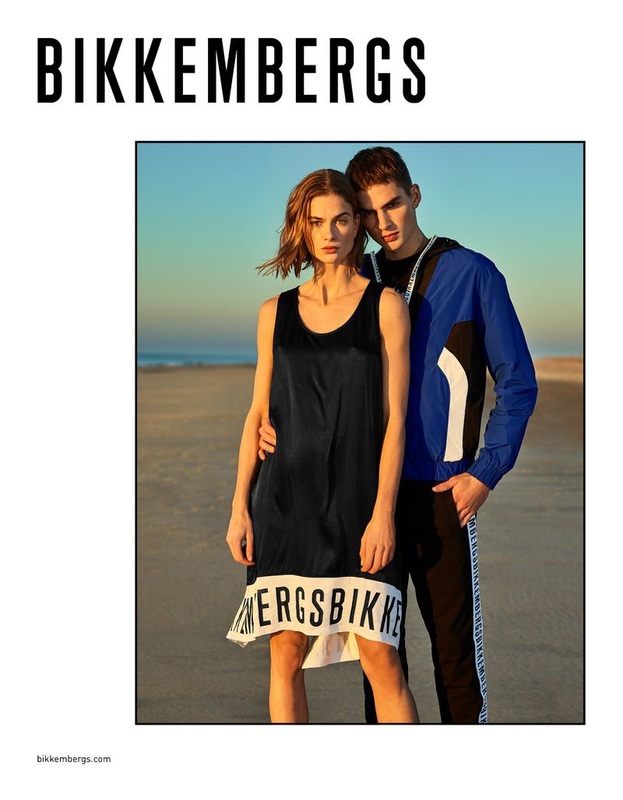 Jurriaan Seppenwoolde stars in Bikkembergs' spring-summer 2019 campaign. 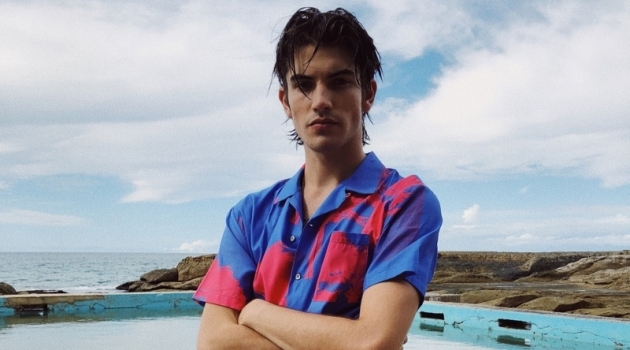 Bikkembergs takes to the desert for its spring-summer 2019 campaign. 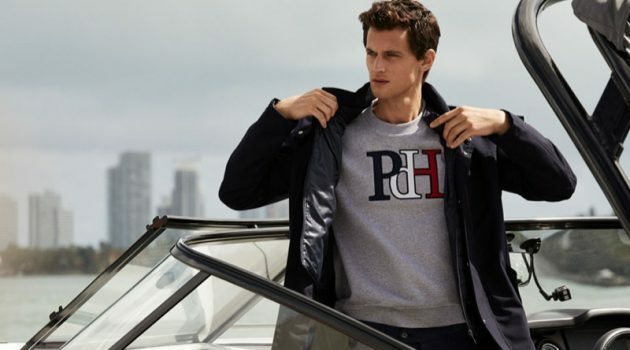 Reinforcing its sporty image, the label works with photographer Philip Riches to create a striking advertisement. 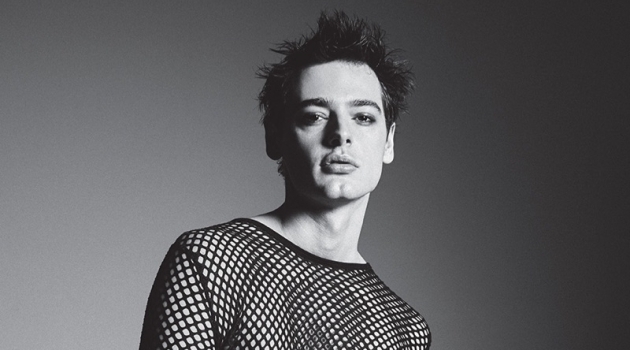 Fresh face Jurriaan Seppenwoolde takes up the spotlight, joining Bo Don. 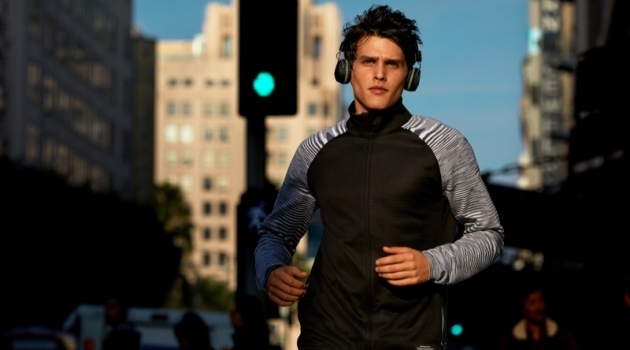 Styled by Emil Rebek, Jurriaan wears athletic-inspired fashions with bold colors and vibrant logo prints. 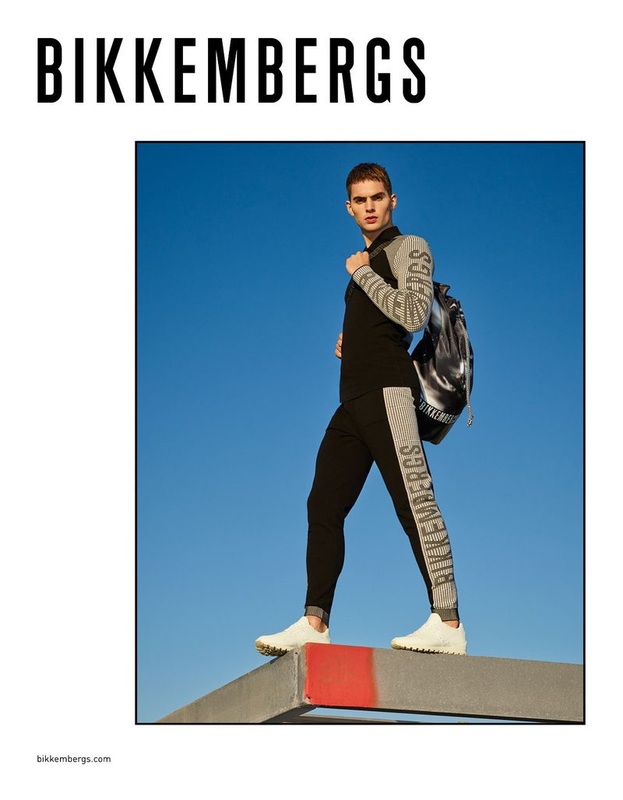 Rocking underwear, Jurriaan Seppenwoolde appears in Bikkembergs' spring-summer 2019 campaign. 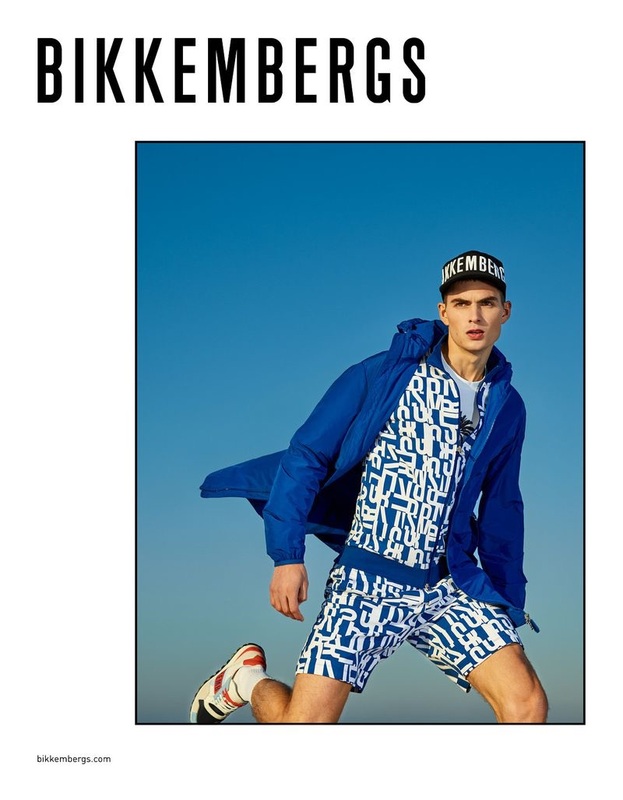 Models Bo Don and Jurriaan Seppenwoolde front Bikkembergs' spring-summer 2019 campaign. 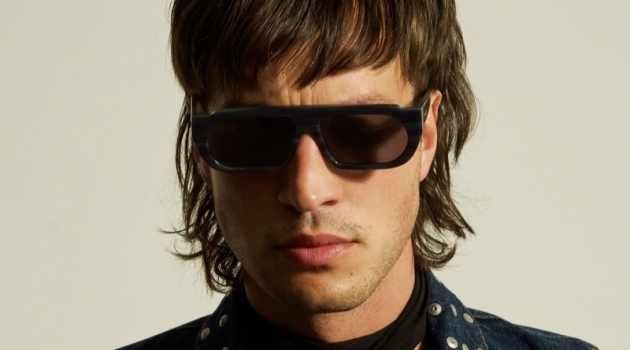 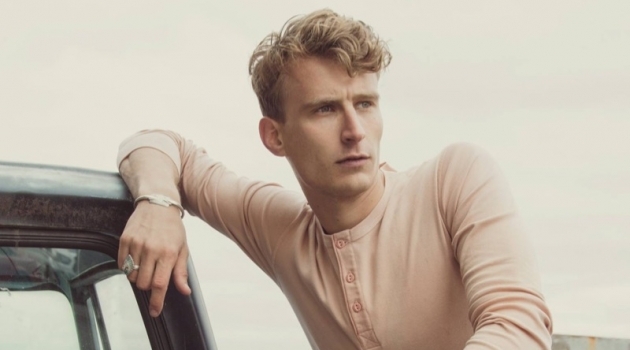 Bikkembergs taps model Jurriaan Seppenwoolde to star in its spring-summer 2019 campaign. 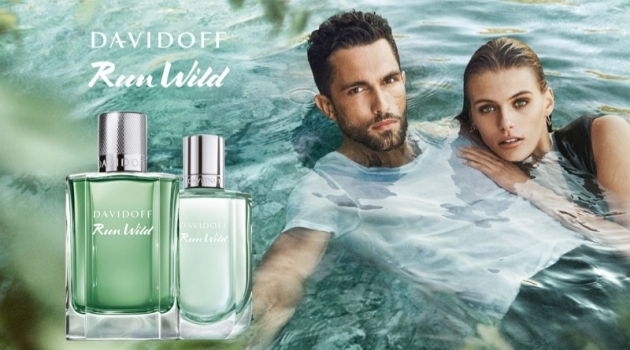 Going sporty, Jurriaan Seppenwoolde fronts Bikkemberg's spring-summer 2019 campaign.